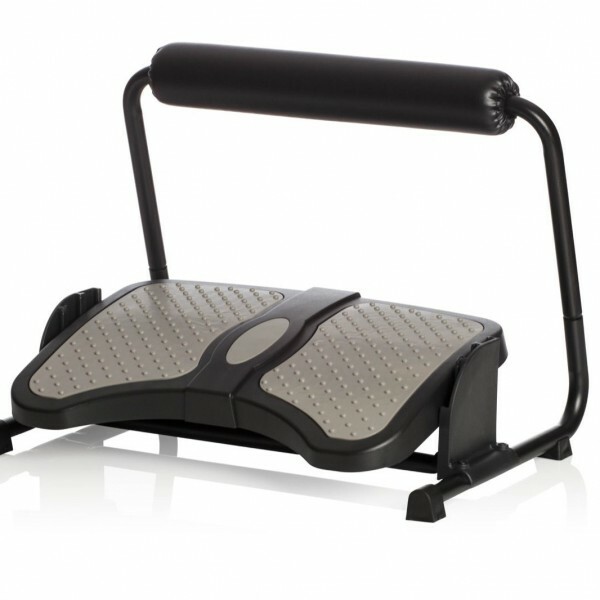 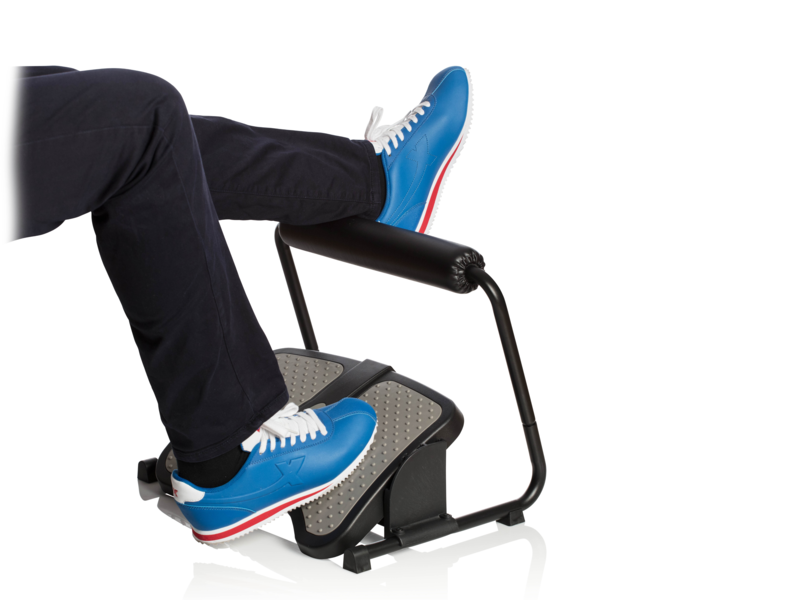 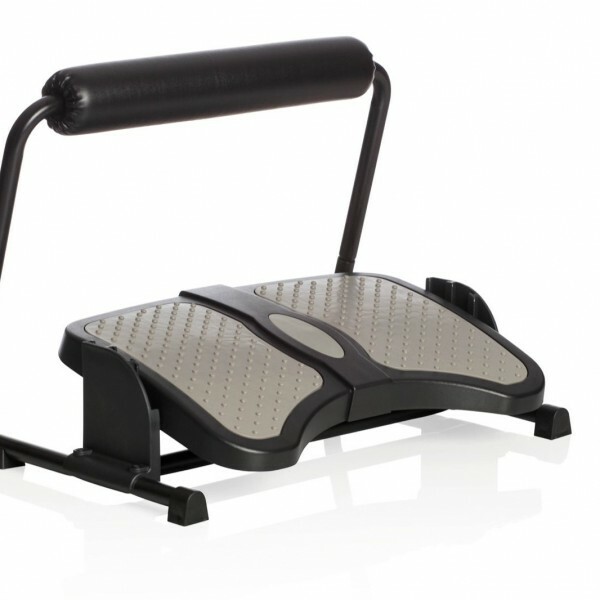 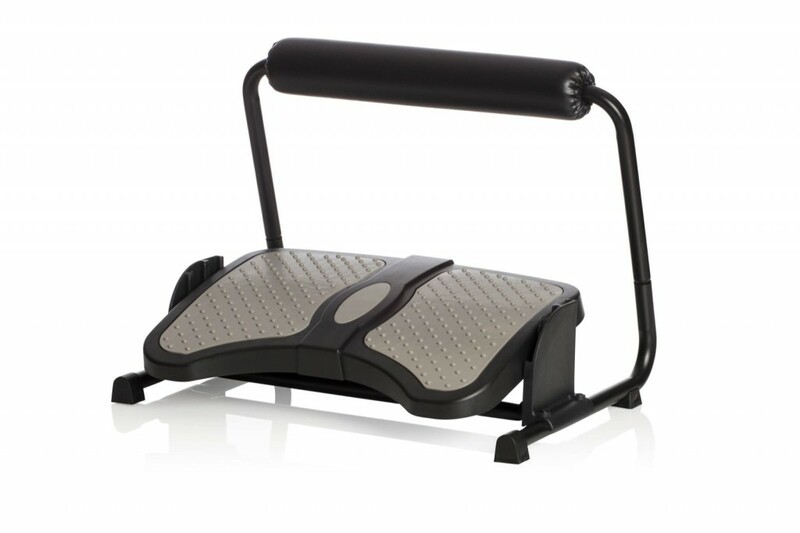 The ErgoStretch Footrest has a unique patent pending design that makes the footrest stand out as one of the most innovative on the market. 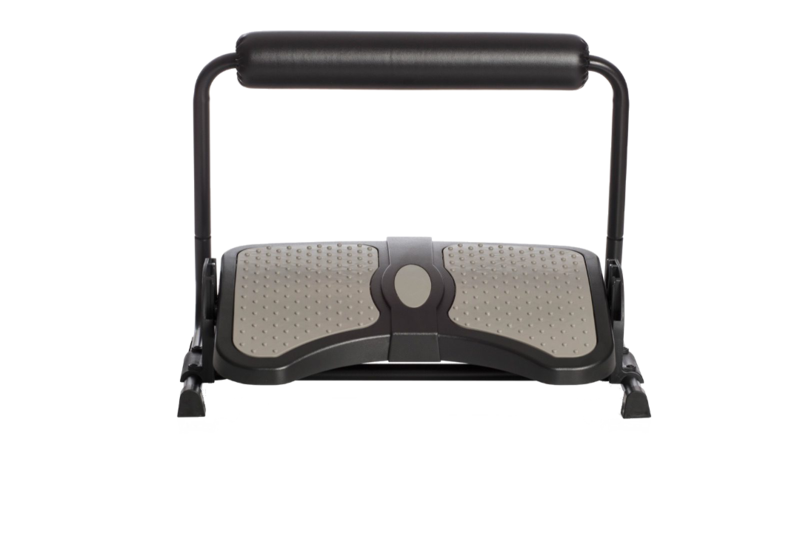 The footrest is made of high-grade material such as powder coated steel tubes in combination with extremely durable ABS material. 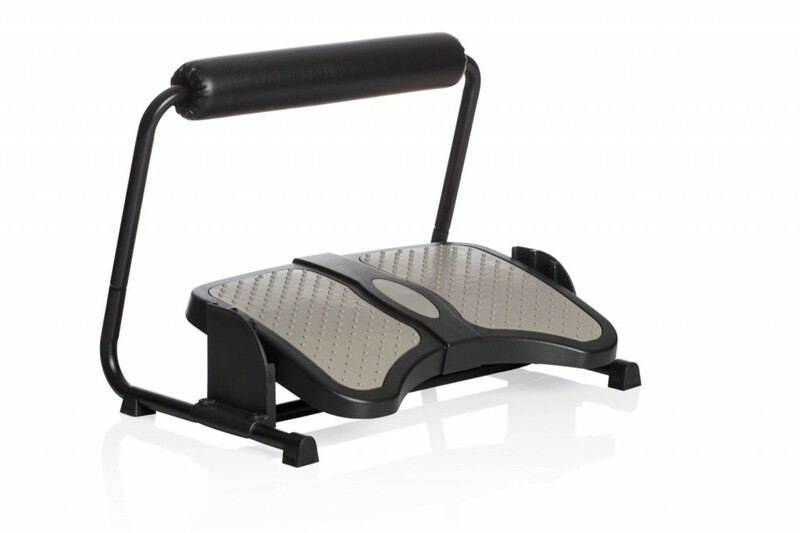 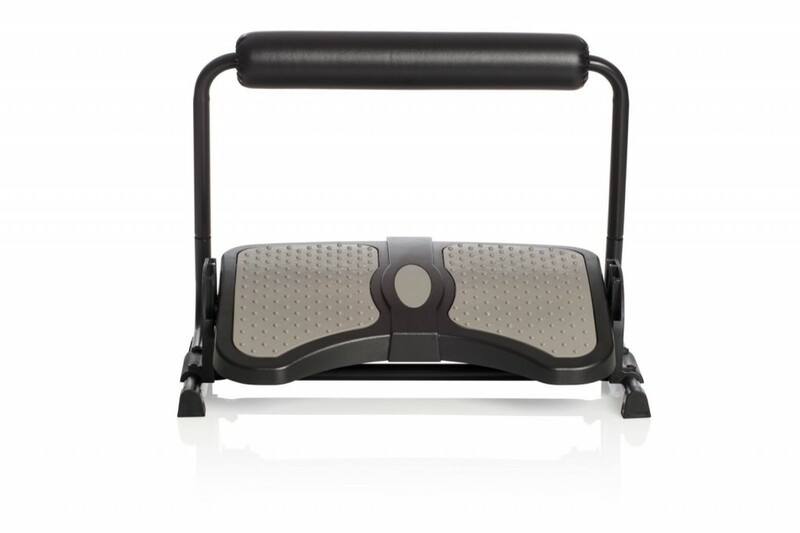 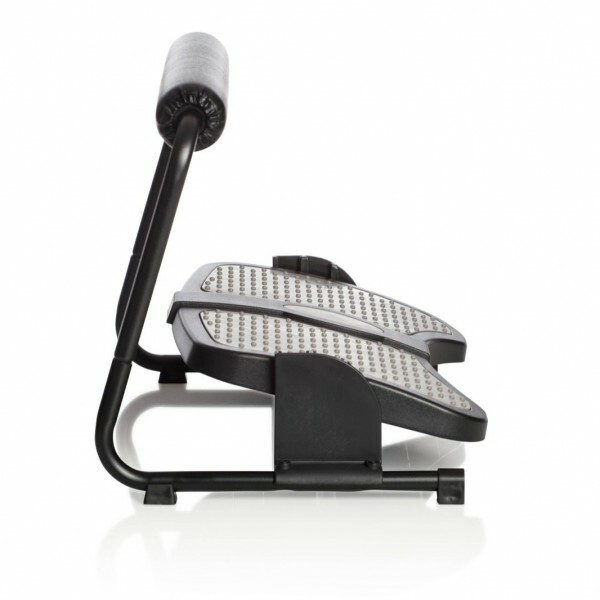 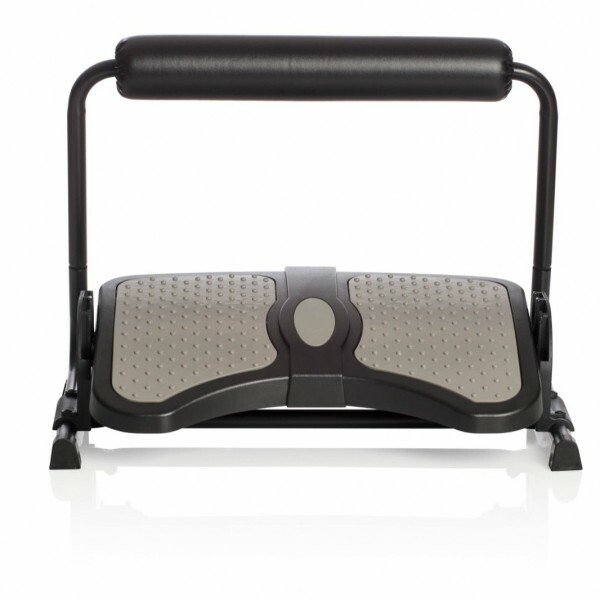 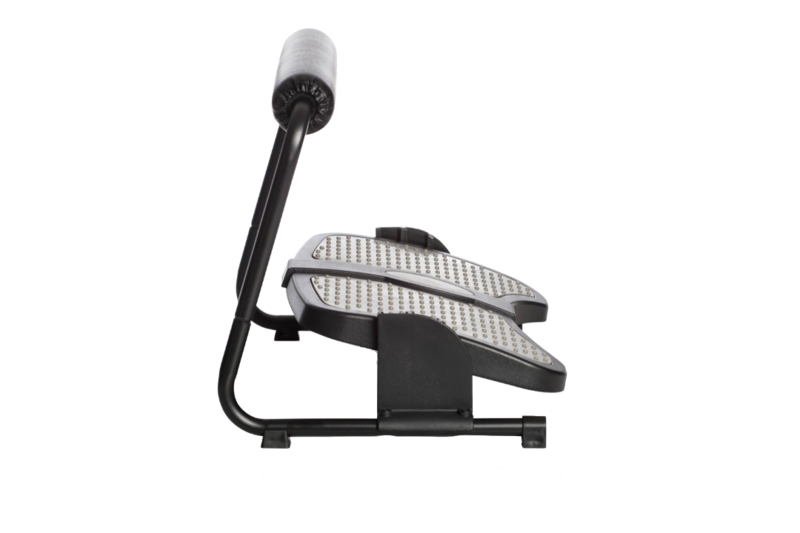 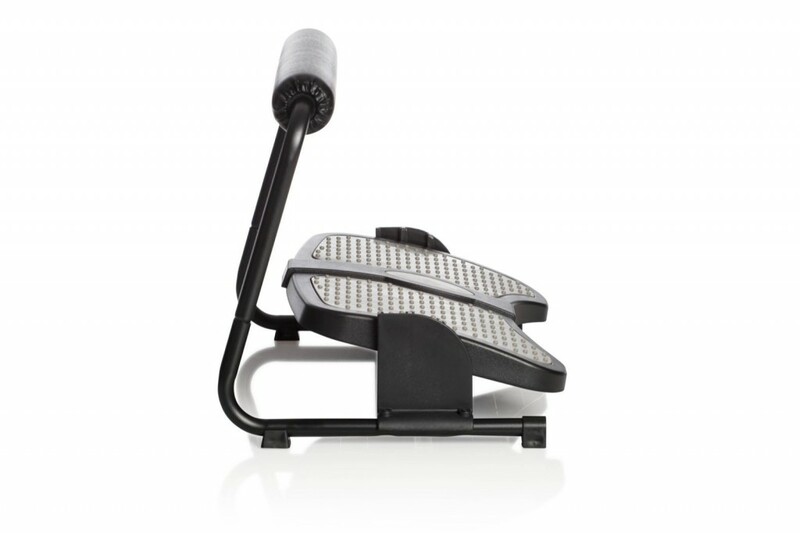 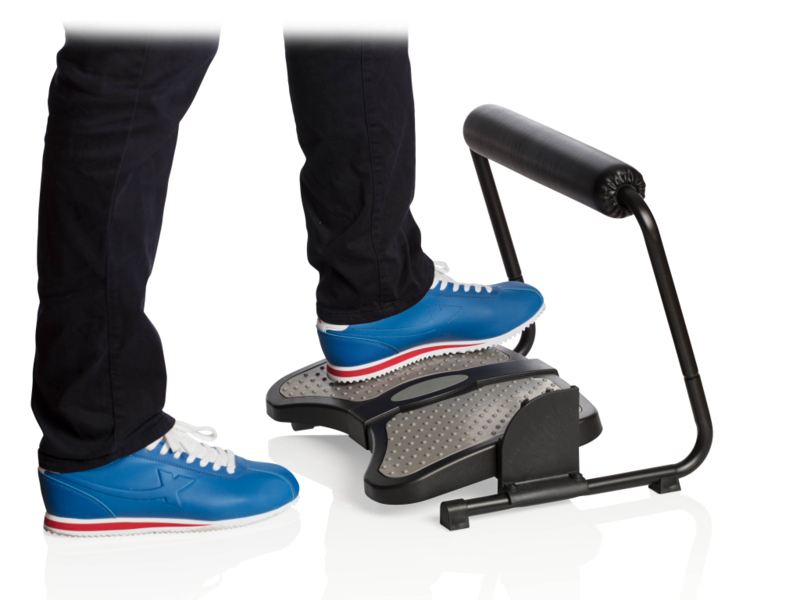 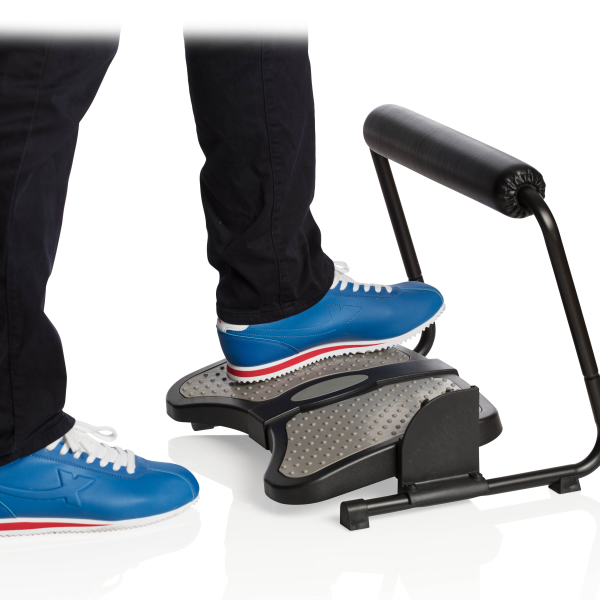 While using the adjustability of the actual footplate in both height and angle you get smart exercise for the lower extremities to prevent thrombosis and increase blood circulation. 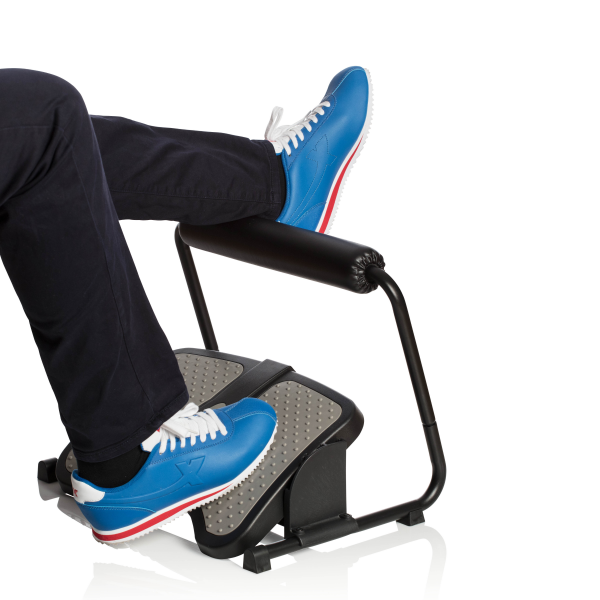 Also use the unique possibility to stretch your legs while still maintaining good posture due to the upper padded support.